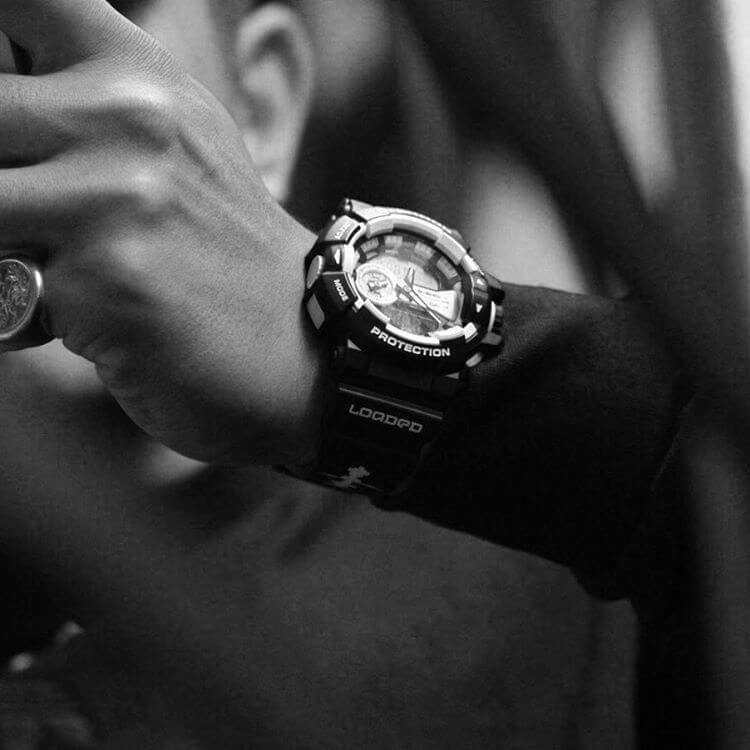 New Zealand sneaker and streetwear retailer Loaded has teamed up with Casio to release a custom limited edition G-Shock GA-400-1A. The watch will be released on May 11, 2017 at an exclusive launch party at the Loaded store in Auckland. The GA-400-1A has a striking black and white color scheme and this collaboration features a custom Loaded-branded band and box. The lower band has a Loaded logo, a white graphic that sort of resembles the visual representation of an audio file, and the number 57 at the end of it. 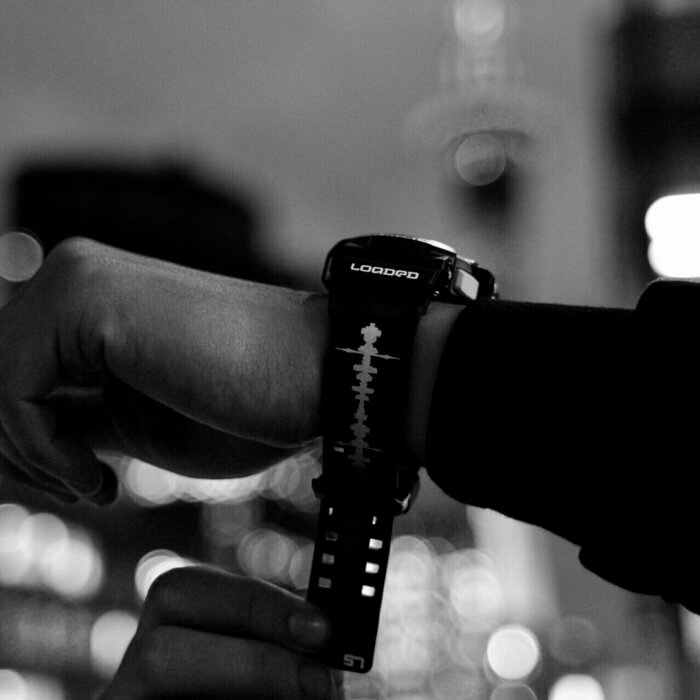 The watch is limited to 57 pieces in tribute to Loaded’s 57 High Street address in Auckland. For more photos and information visit www.instagram.com/gshocknz.